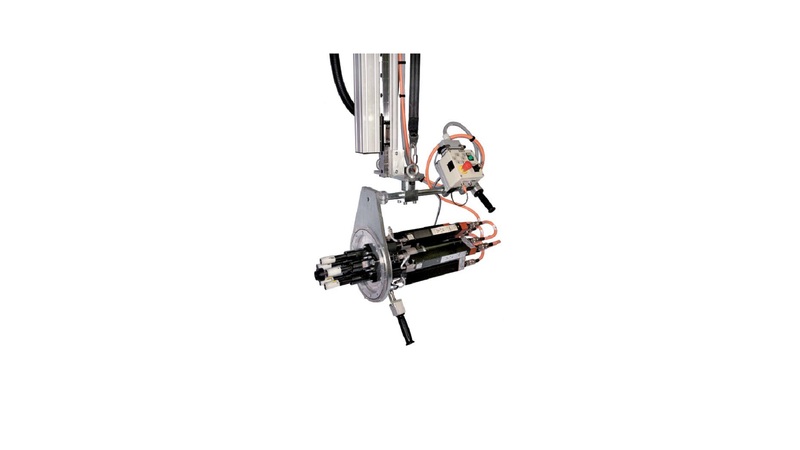 Apex Tool Group GmbH develops, produces and distributes industrial screwing technology and assembly systems. 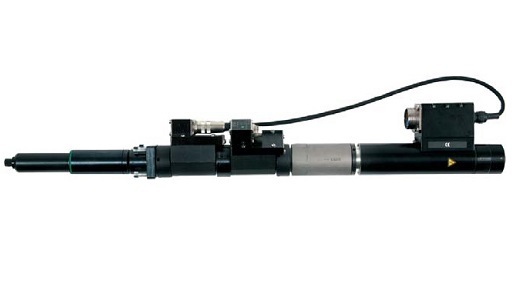 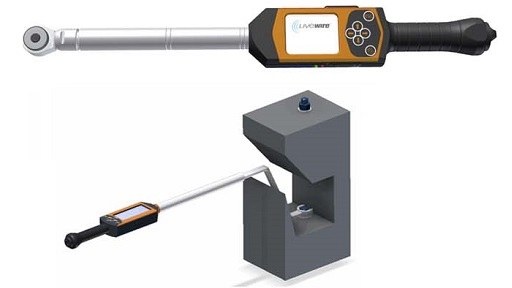 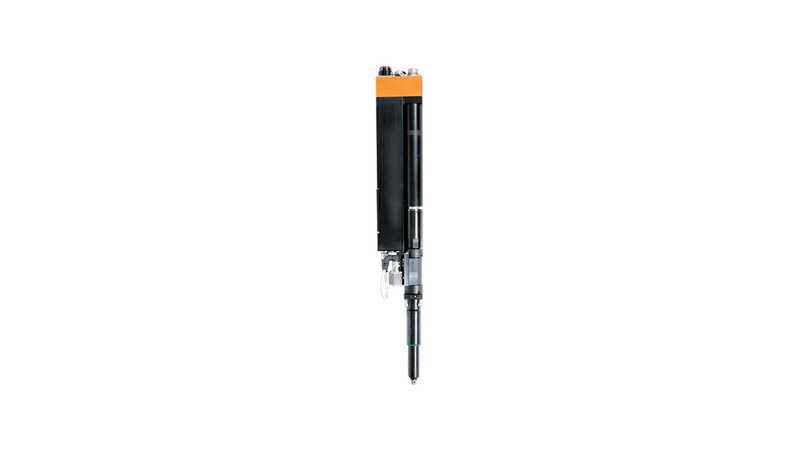 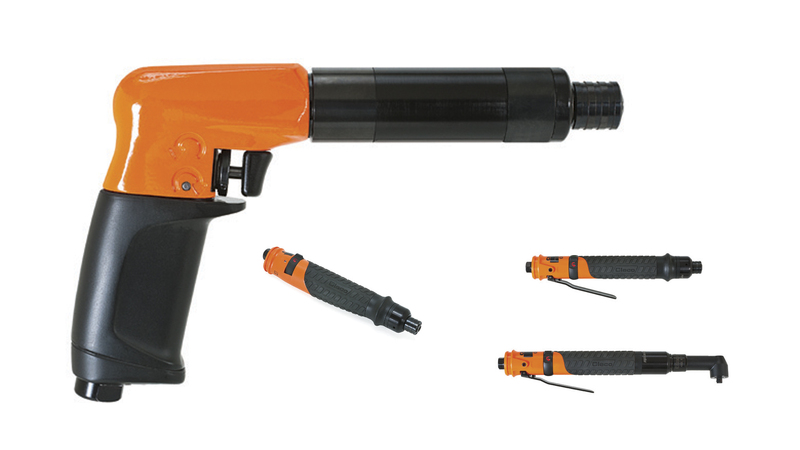 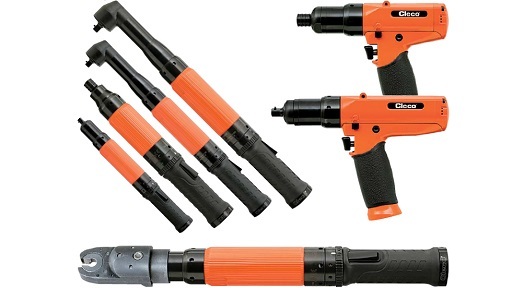 Pneumatic and electrically driven screw technology systems, which include hand-held tools, hand-held nutrunners and installation spindles for stationary applications are on sale. 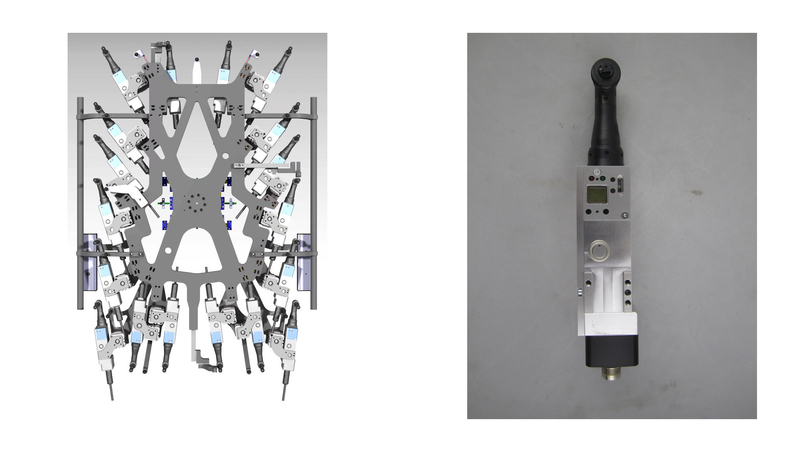 A second focus of activity are screw-fitting stations for all types of industrial assemblies, which are realized on the basis of own modular screw systems, controls and software as well as a modular chaining system. 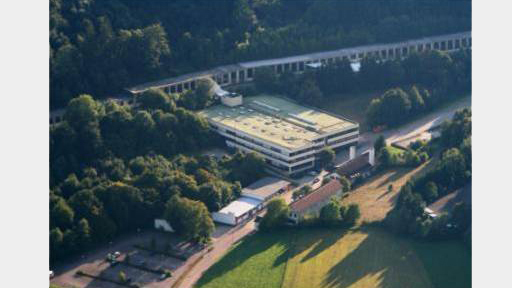 The Westhausen location has many years of experience in the development and manufacture of screw technology and assembly technology. 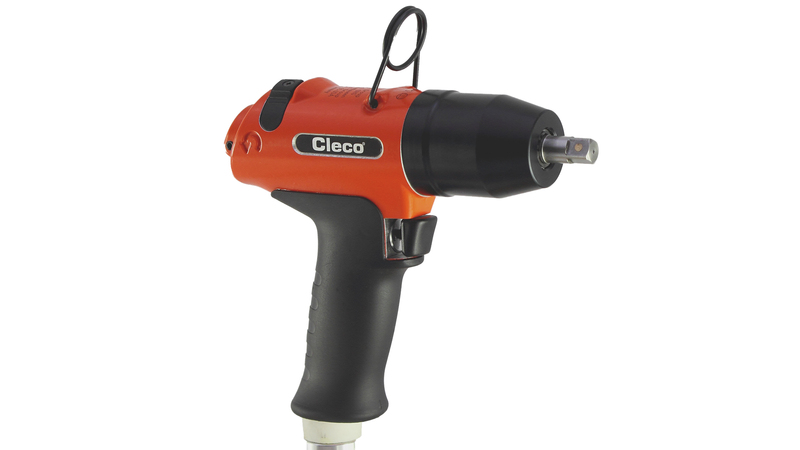 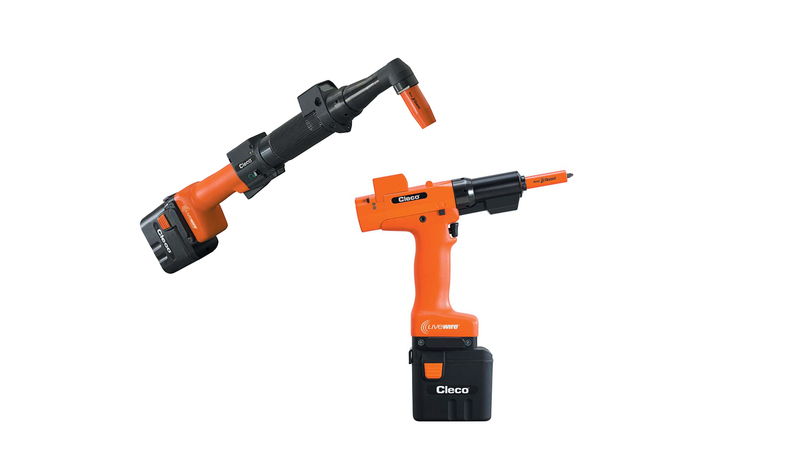 These include the stationary screwing systems (DGD brand) and parts of the hand-screwed program (Cleco brand). 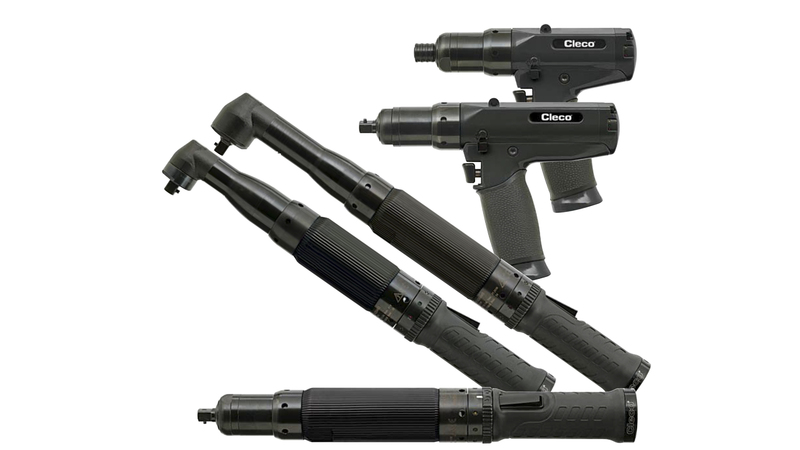 Apex also markets the complete product line, including the Cleco and Dotco brands and the Apex tools. 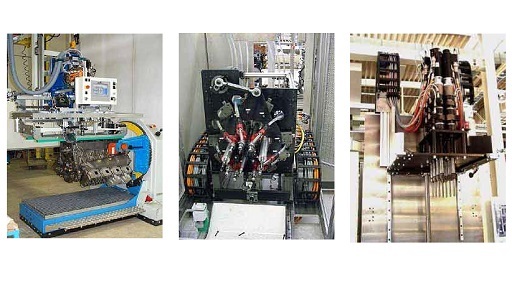 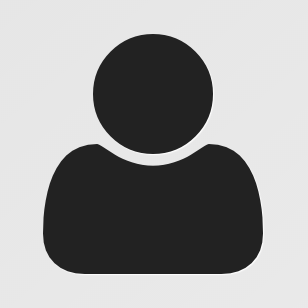 Typical user industries are all industries that have to screw and assemble with high productivity and safety requirements, in particular the automotive and automotive supplier industry.